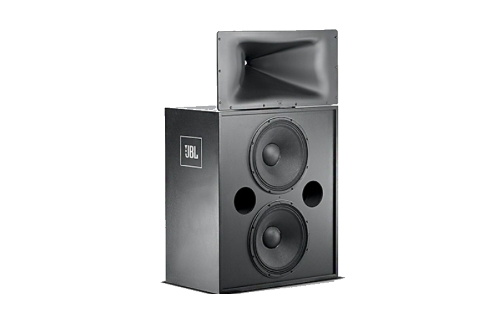 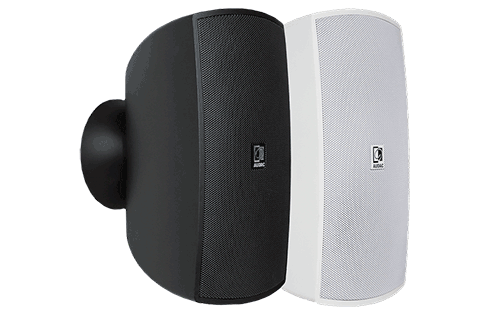 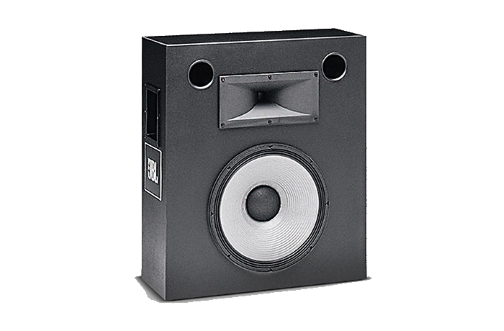 JBL 3622 Two Way Screen Array System In order to meet the requirements for JBL quality at lower prices, three Two-Way ScreenArray speaker systems are now available. 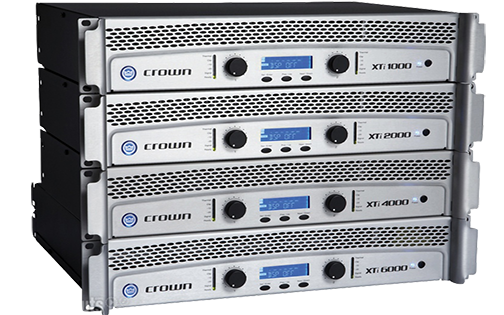 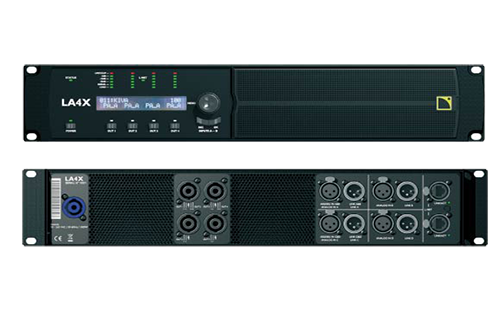 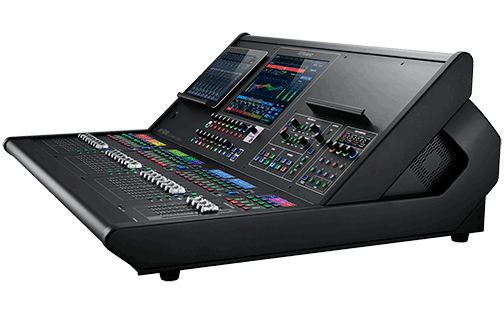 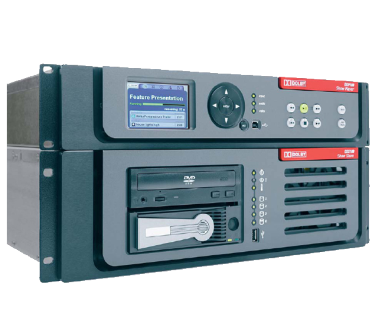 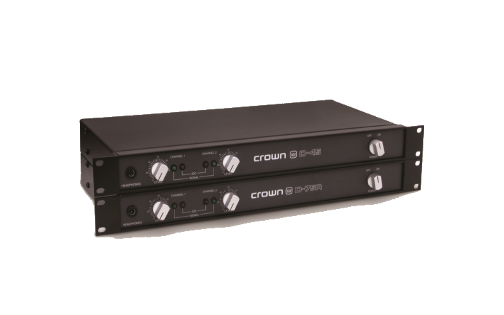 The new Two-Way ScreenArray® Systems provide smooth and accurate reproduction of cinema soundtracks while being compact and very cost-effective. 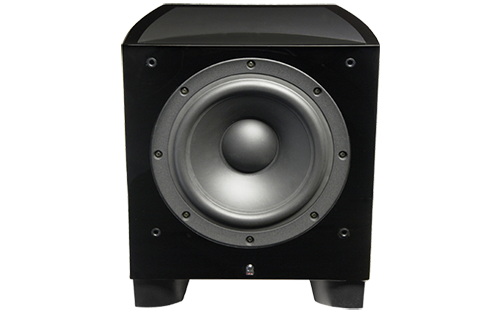 Measuring less than 18" deep, these speakers come fully assembled, making installation quick and easy. 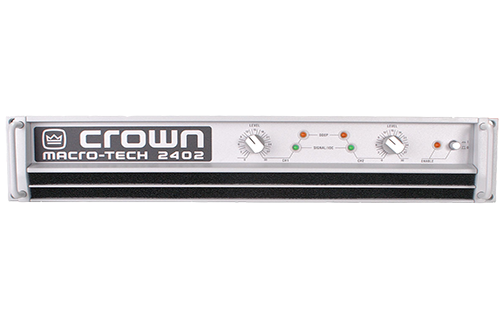 Power Capacity: 400 W continuous IEC pink noise. 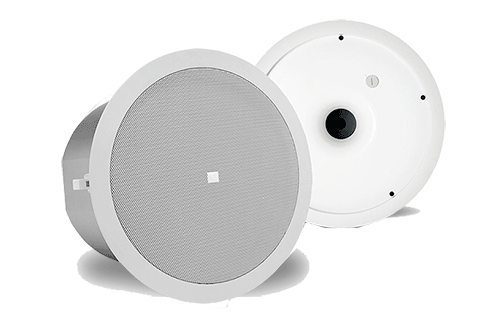 High quality in a compact and very cost effective system.